Car Service “Katdis” is another good place where you can repair your car. You can change your oil or make any sort of maintenance on your vehicle. The car garage provides full range of services in order to be able to satisfy any sort of problems that you might have with your car. The car service is located at: Sofia, Nikolay Hrelkov Street, 2A. Telephones for contacts: +35929576004, +35929576007, +35929576037, +35929576073. 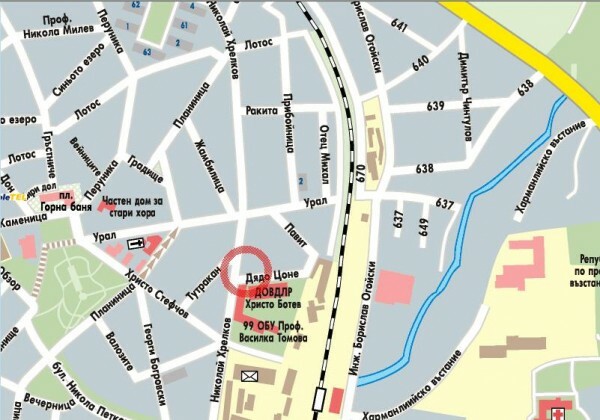 Please look bellow for detailed street map with the exact location of the service.